Bit of a different post from me today, a lifestyle one. 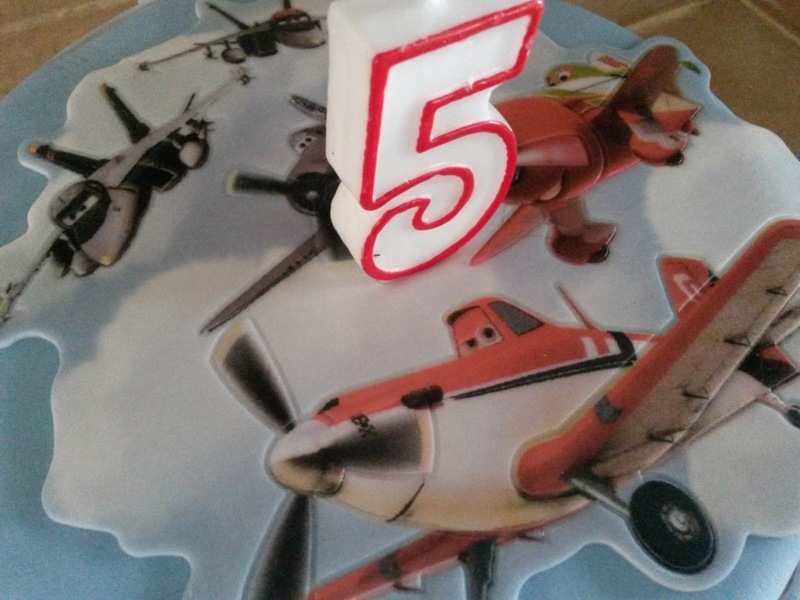 The other week was my son's 5th birthday - I know, 5, I can hardly believe it myself. Reflecting on my sons age, made me think just how old I'm getting myself, saying that I am still young, and a young mum, but I very much feel old in the head - I'm still young at heart though ;) It goes without saying just how quickly time is going, how every moment is precious, how every second counts and how life is a blessing and you should cherish every moment. With each year passing a new chapter opens, and I think it's important to make the most of it, live your dream, reach your goals, travel the world if you want to, live for you and the one's you love, make yourself happy. put yourself first (if you can) and most importantly make memories. So, with my sons birthday in mind and our trip to Knowsley safari park cancelled thanks to typical British weather, me and my family took a trip out and made memories, not the most exciting of places for all of us, but making memories as a family is what counts and it was my sons birthday and he loved it, because he loves trains. Yes, we took a trip to the national train museum in York. I'm a HUGE Harry Potter fan so to go to the York museum and see this bad boy was the highlight of my day, the Hogwarts express. I actually had no idea it was there, and it wasn't on display really, just hidden. I didn't see the front section just loads of carriages, which weren't all linked together and were across different tracks too - still a rather exciting fan girl moment. The York national train museum was once a train station, next door is where a new-ish station is now housed. This one has a rather old-fashioned feel about it with lots of old, antique trains. According to reports the station is also haunted. You don't have to be a train enthusiast to visit this place and it's generally a really good day, or four hours out. Children will love it, especially those who love Thomas the tank engine or Chuggington. Inside are various activities for the little ones to enjoy - including an activities book that is available to purchase at the till - there's a spacious cafe and gift shops that are reasonably priced. It's free to get in, though they do rely on donations and hope to get £3.00pp - you can pay what you like, or nothing at all. Parking is a pricey £9.00 but you could always go into York after or before, considering it's free to get in, the £9.00 is fairly cheap especially when you're in a car with 7 people. You can plan your visit here. This post has brought back so many memories for me! My boyfriend and I went there on our first date which will have been over 2 years ago now, it wasn't planned we were just going round York and ended up there! i always wondered what birthday parties or birthdays are like for kids in other countries! i want to visit there! i'd love it!